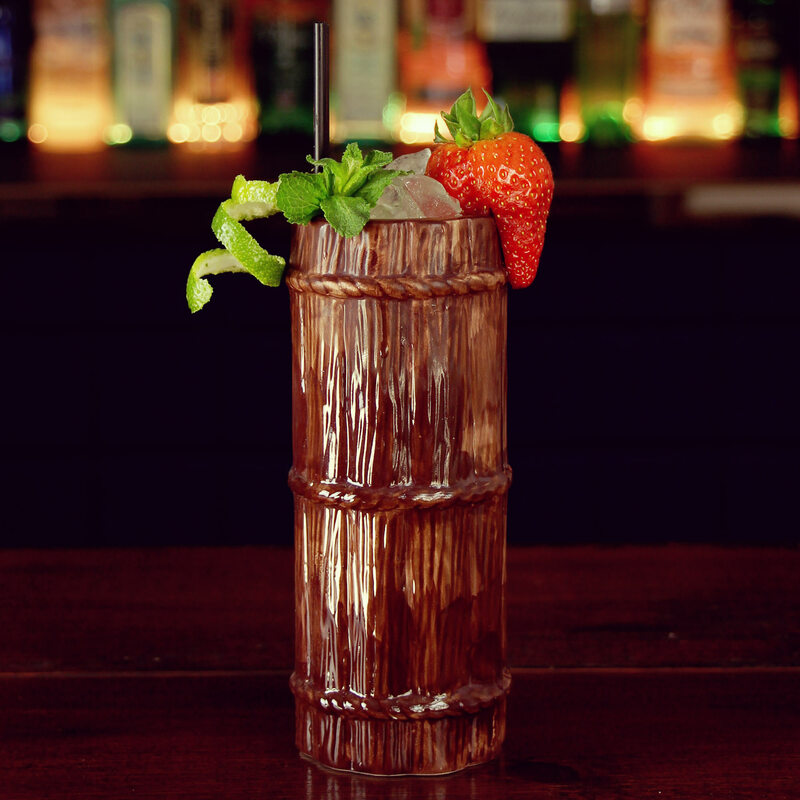 The Tall Log Tiki Mug offers a taste of tropical fun to your cocktails. 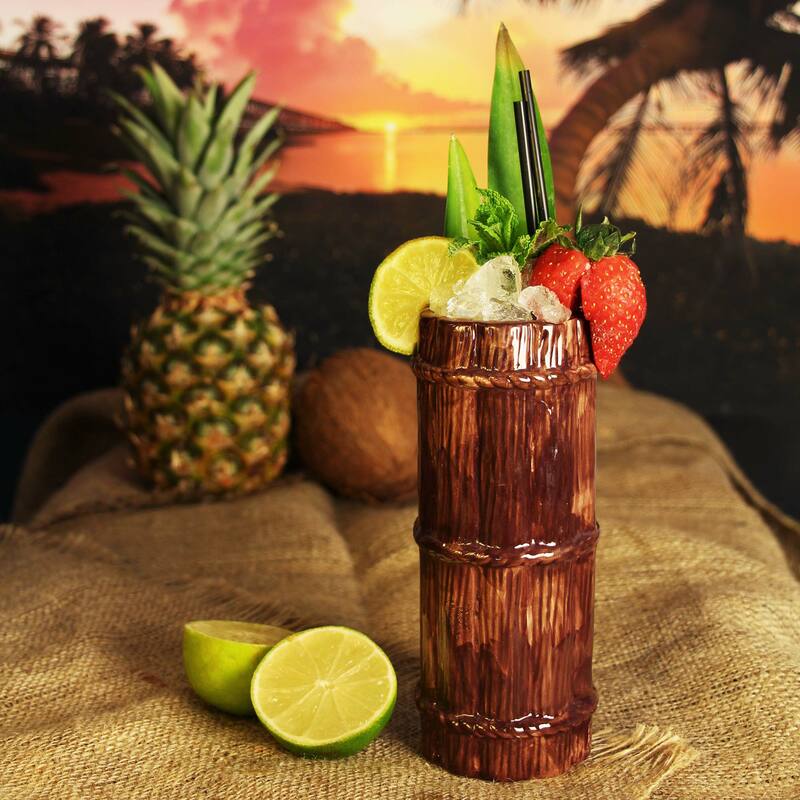 With a tiki glass, you can give your next luau or party a Hawaiian cocktail edge. With a ceramic wooden barrel design, this cocktail mug is the unique way to serve refreshments to your guests. Holds an impressive 14.4oz. Please Note: These ceramic Tiki Mugs are handmade and hand painted so there may be a slight variance in shape and colour.